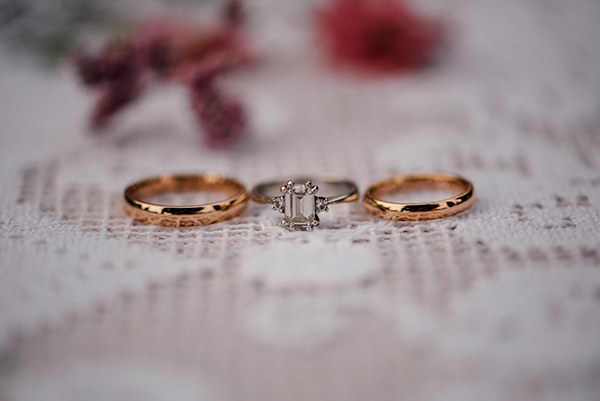 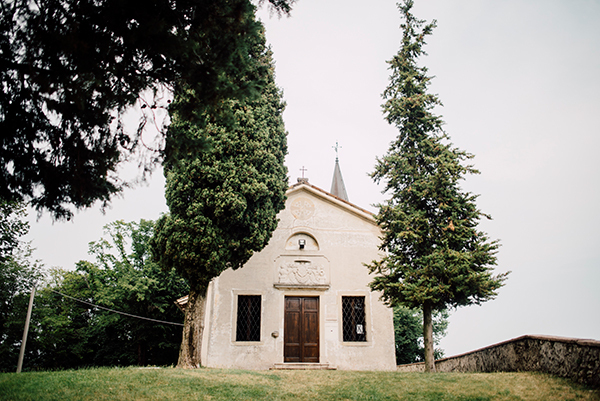 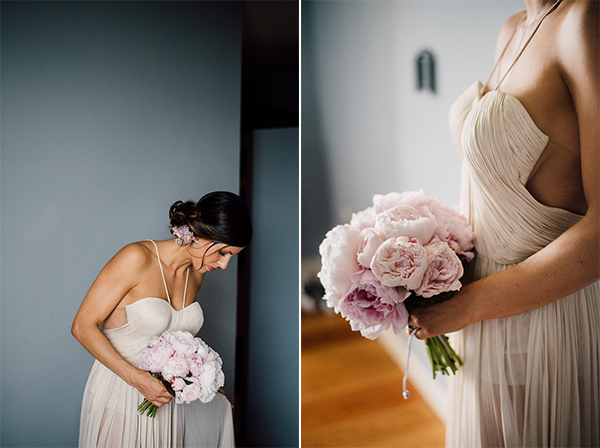 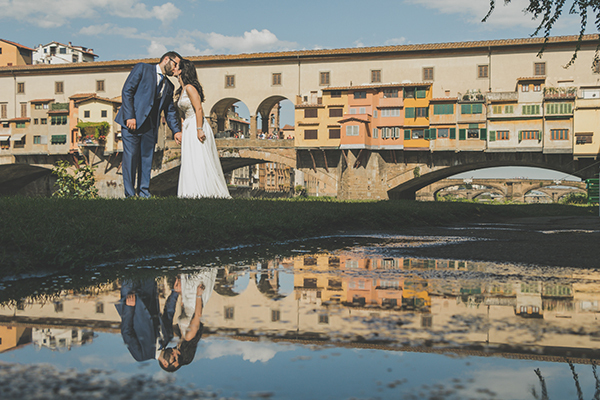 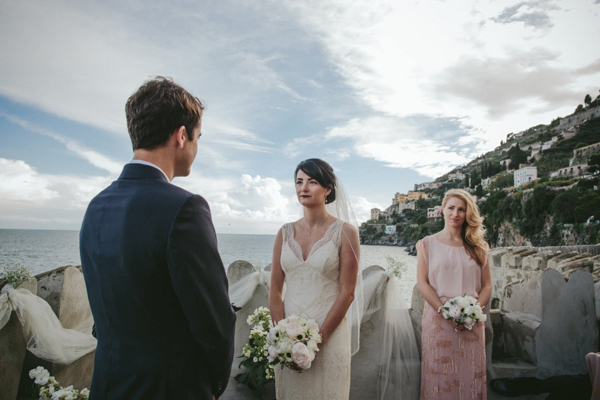 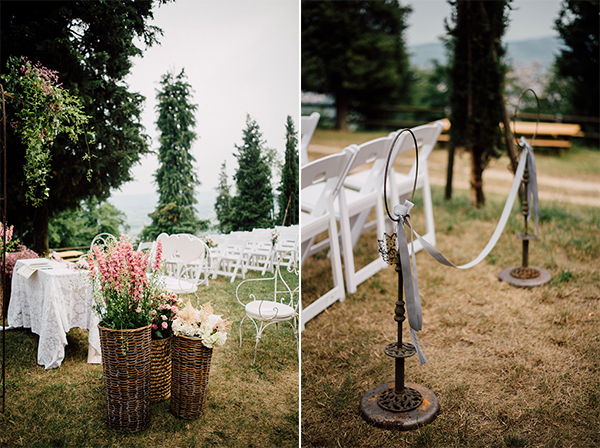 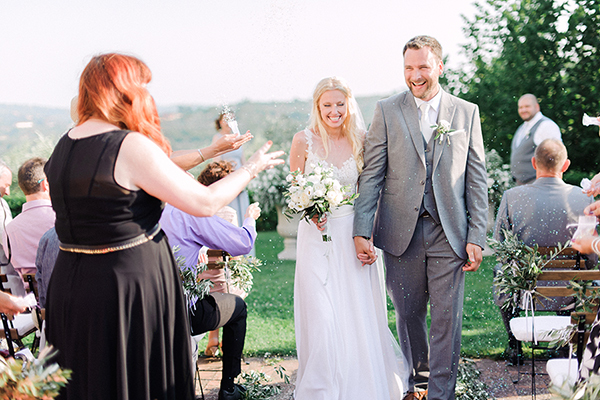 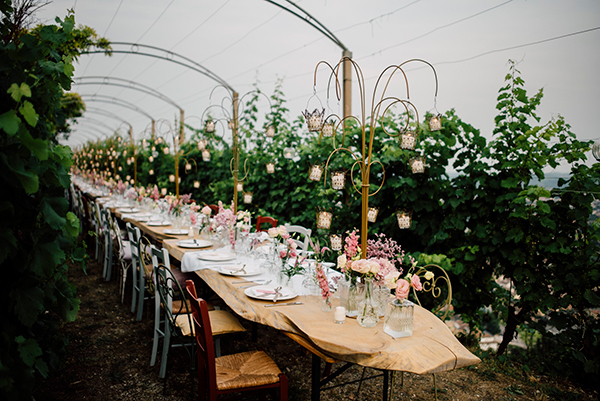 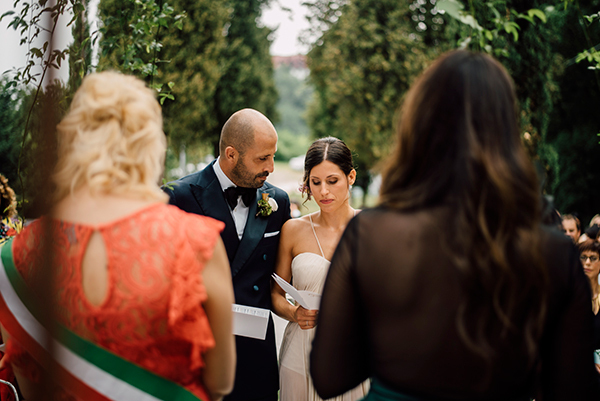 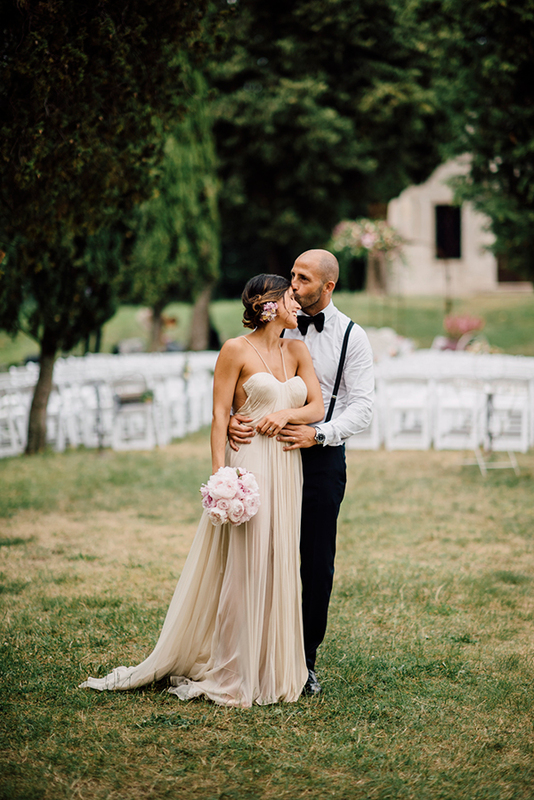 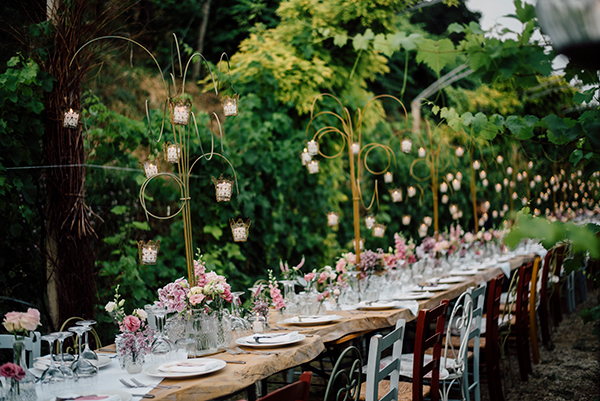 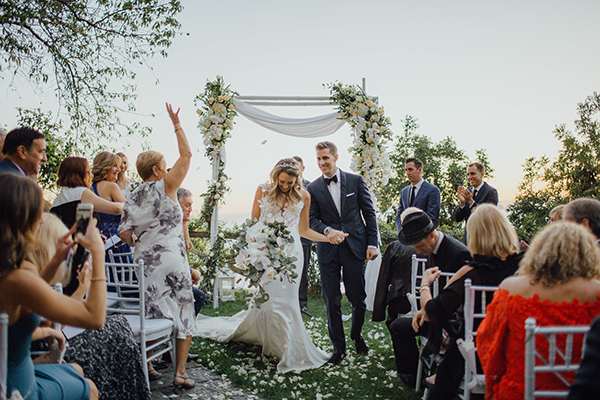 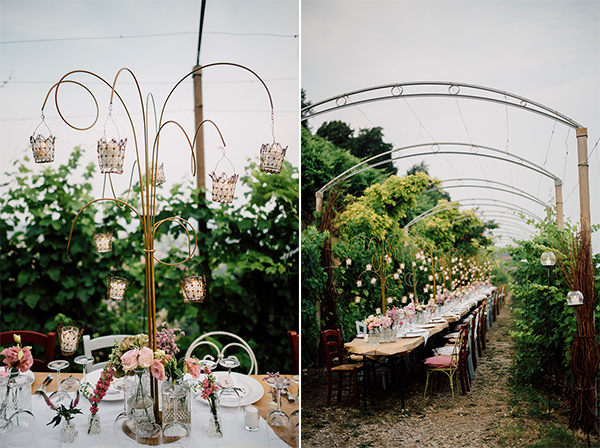 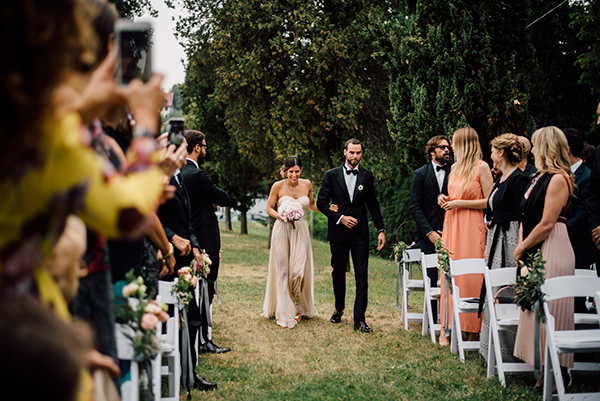 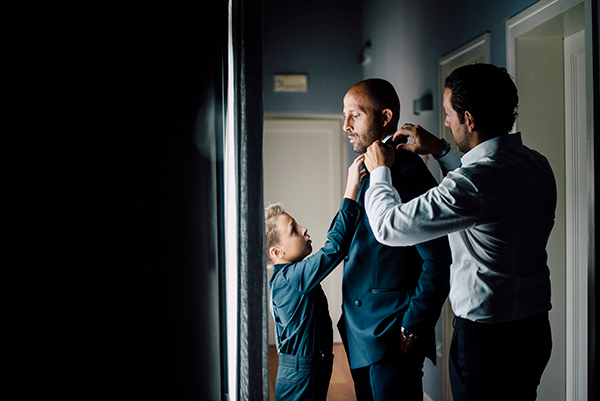 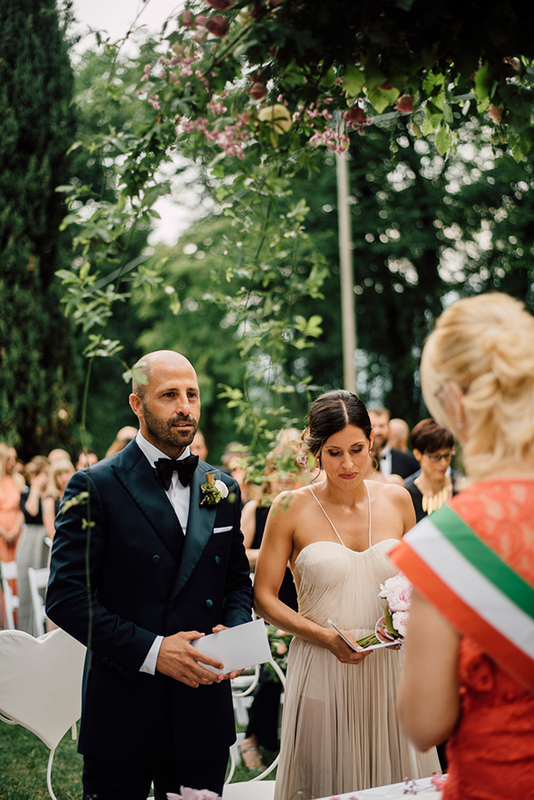 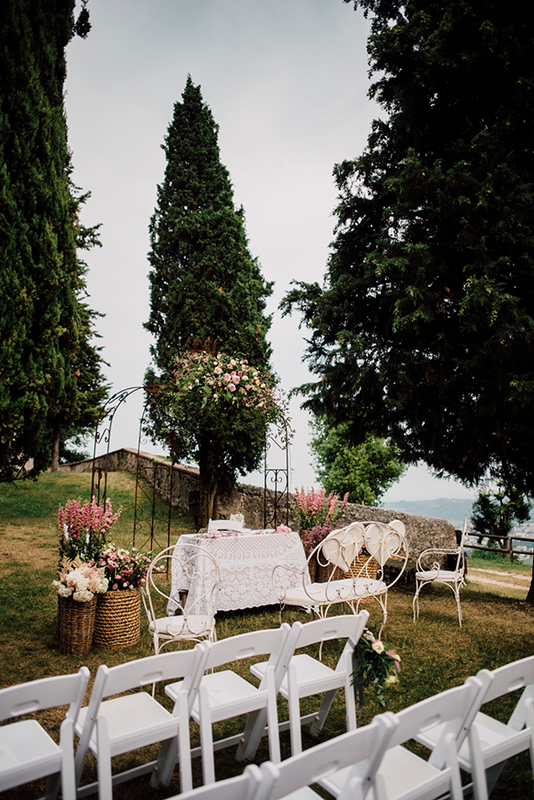 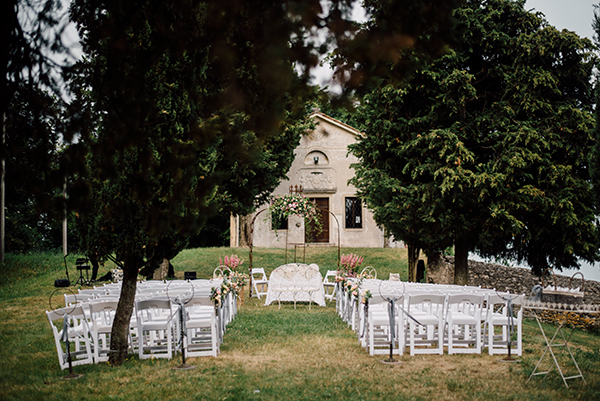 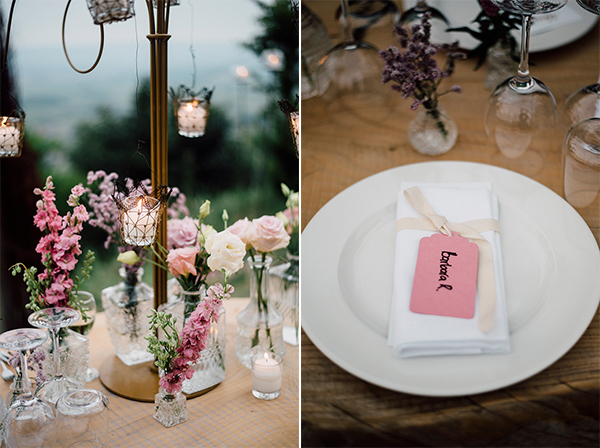 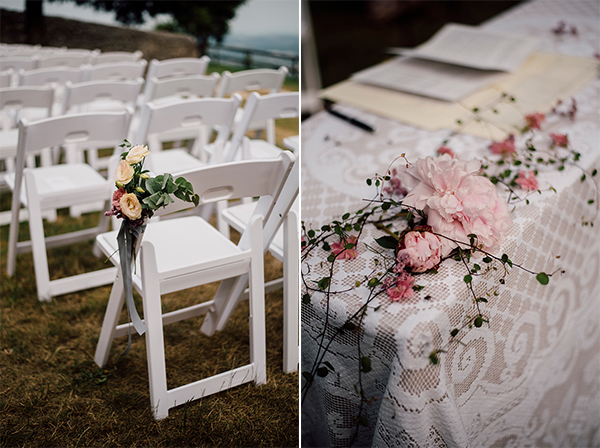 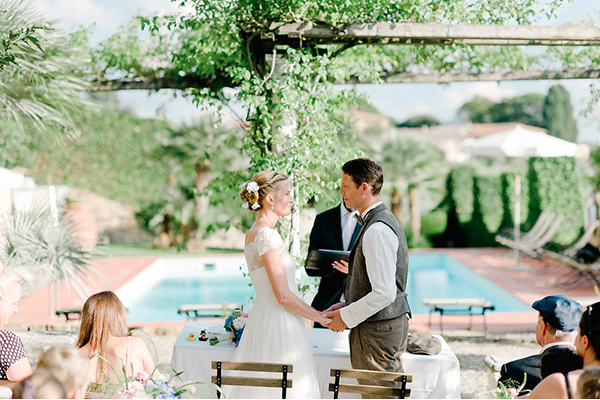 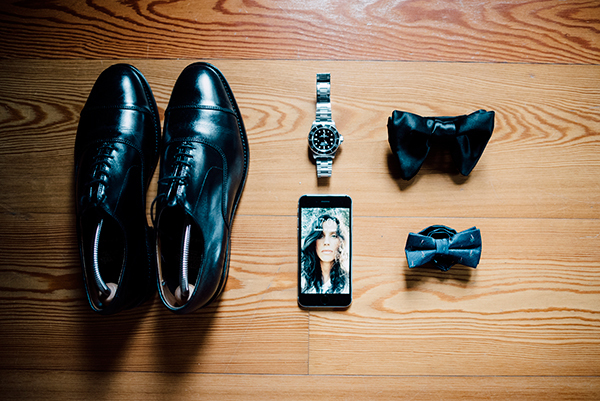 We are sharing today a beautiful intimate wedding in Italy, that every romantic bride would have dreamed of! 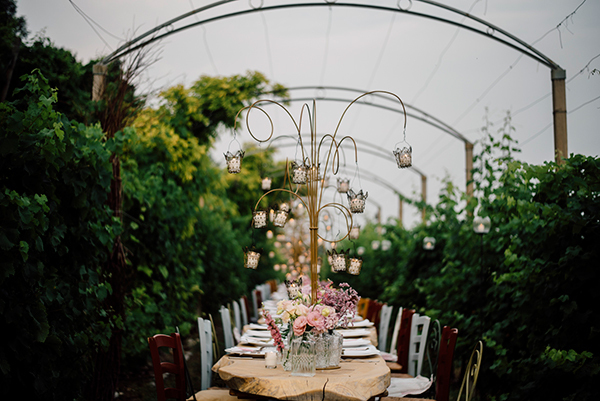 The gorgeous romantic decoration with pastel flower bouquets and the incredibly location the wedding took place are to die for! 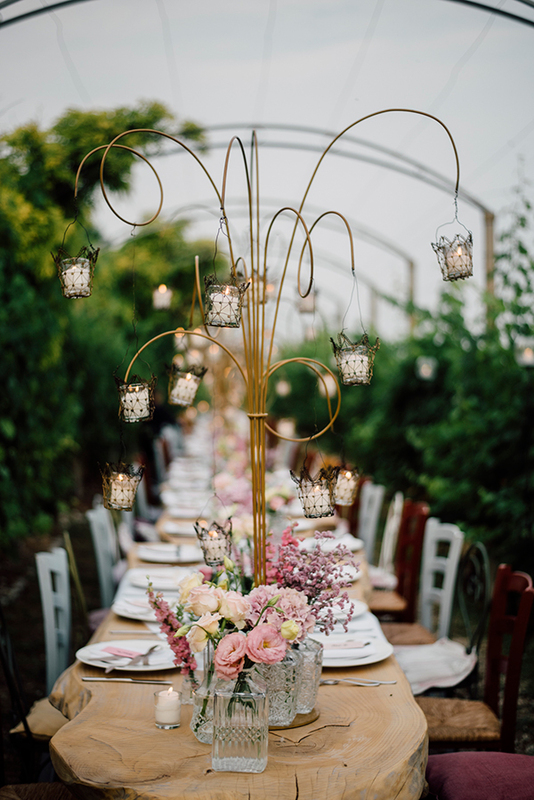 We loved the lovely table setting with the unique candle holders that created a cozy atmosphere!